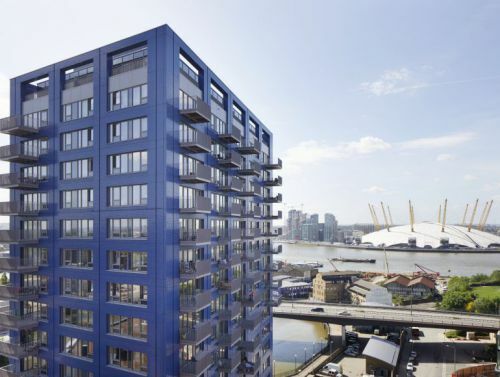 An evocative new sculpture, the first in the UK by the influential Irish artist Guggi, has arrived at Embassy Gardens – conferring another powerful boost to the cultural vibrancy of Nine Elms, south of the Thames. 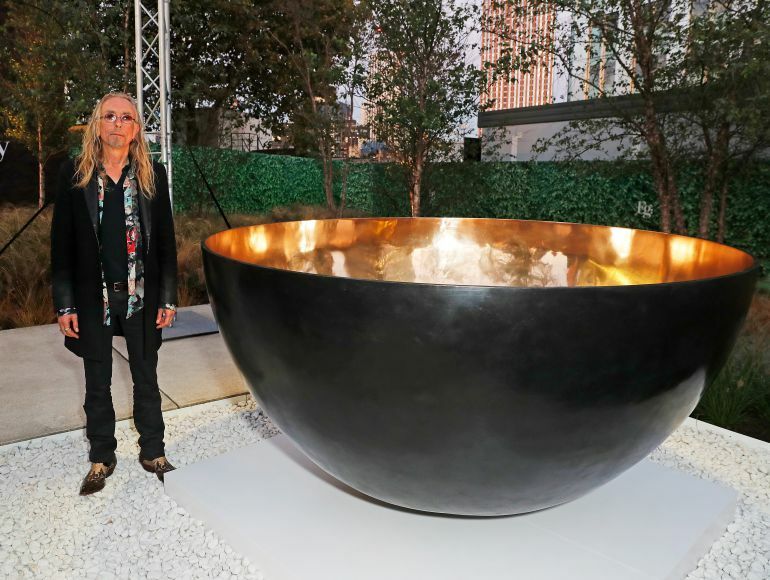 In a fanfare event partnered with Harper’s Bazaar, the new bronze work, ‘Rice Bowl’, measuring 106x201 cms, was specially commissioned by Ballymore’s Chairman and CEO Sean Mulryan to take its place alongside seminal pieces already in situ at Embassy Gardens. Those works include Florian by British artist Sarah Lucas, a marrow shaped sculpture inspired by the development’s proximity to New Covent Garden Market, and Modern Marriage, by rising British-Japanese artist Simon Fujiwara, comprising a large foot with a ring embedded in the sole, in keeping with the emotive and often autobiographical nature of Simon Fujiwara’s work. The linear park sculptures reflect Ballymore’s longstanding commitment to the arts on all its developments. 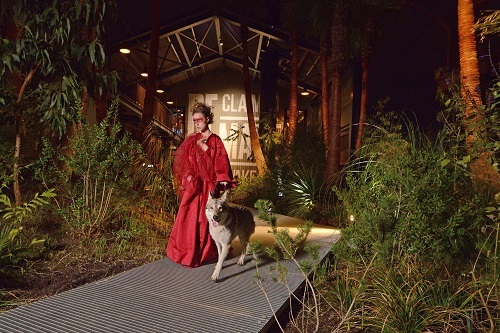 Prior to the unveiling, Sean Mulryan said: “I have a longstanding admiration for Guggi’s work and we are delighted that his creativity is now built into the fabric of Embassy Gardens. ‘Rice Bowl’ by Guggi, who started life as the founding member of the Dublin cult band Virgin Prunes, is a deeply reflective work, inspired by the artist’s humble beginnings. The use of common objects is a central theme of Guggi’s work, who is currently enjoying a major solo show of new drawings and sculpture at Chateau La Coste in France until the end of October. His paintings and sculptures have been exhibited worldwide since the early 90’s. 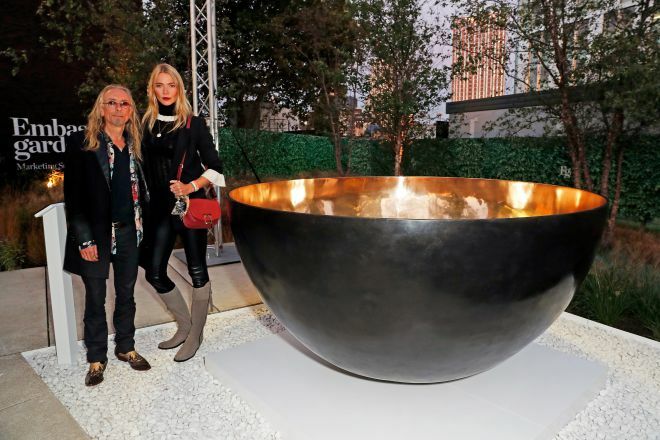 The event to mark the sculpture’s arrival - part of Bazaar Art Week - came just ahead of the opening of Frieze London and Frieze Masters, so was buzzing with a strong arts and culture milieu. People enjoyed a specially crafted menu by celebrity chef Robin Gill with musical accompaniment by Anna Wolf, a new singer/songwriter signed to Three Bears Entertainment, and World Heart Beat Music Academy - Embassy Gardens’ latest tenant. The launch attracted an array of stylish faces, including the actress, Naomie Harris, designer John Rocha OBE, Dolce and Gabbana runway models, Viscountess Weymouth and Lady Kitty Spencer, British fashion designer Alice Temperley, model Jodie Kidd and husband Joseph Bates, singer Nicola Roberts, TV Presenters Natalie Pinkham, Sarah-Jane Mee and Pips Taylor, and contemporary artist Juliette Loughran. 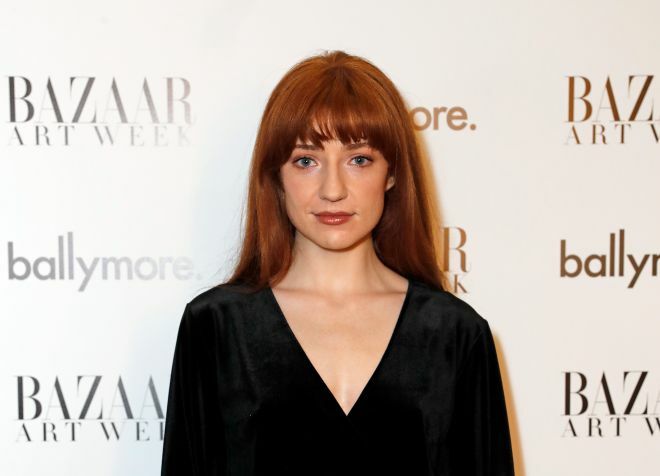 The evening was concluded with a DJ set from Josephine De La Baume, the French actress, singer, director and model. Embassy Gardens will see the creation of nearly 2,000 new homes, landscaped gardens, bars and restaurants and 130,000 ft² of shopping space. Future home to the Sky Pool, the landmark development will establish a totally new community within central London, wrapped around the new US Embassy.